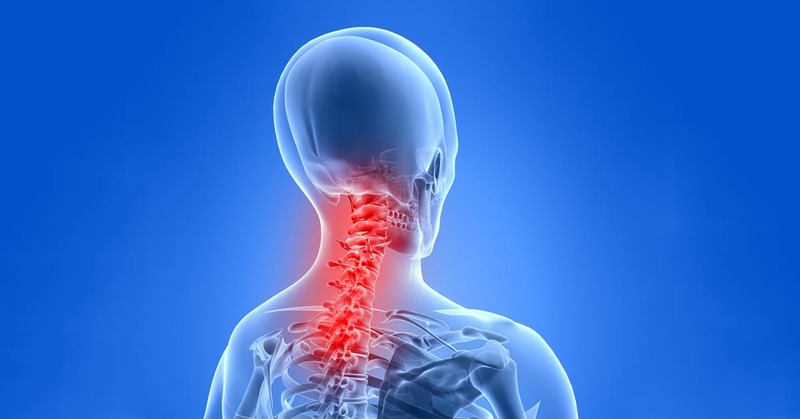 What Is Chiropractic Dayton, Kettering, Beavercreek, OH Chiropractor - Poelking Chiropractic Wellness & Physical Therapy, Inc.
We have many patients in our office who see Dr. T.J. Poelking for chiropractic care. While many people think that chiropractic is just a great way to treat back pain, it's much more than that. The normal, healthy functioning of your nervous system can be disrupted by "subluxations" in your spinal column. Dr. T.J. Poelking works to find these subluxations and adjusts your spine to reduce or correct them, helping your body restore its natural function without drugs, surgery, or invasive procedures. If you live in Dayton, Dr. T.J. Poelking would love to help you improve your health. Chiropractic has incredible health benefits for you and your family. Give our office a call today at (937) 299-2900 to learn more.